Appreciate the finer things with Mori Lee 43032. This exquisite fitted mermaid gown features an intricately detailed sequin design from start to finish. The bodice has a deep V-neckline, and spaghetti halter straps, which lace-up over the open back, and finish with a long tie closure. 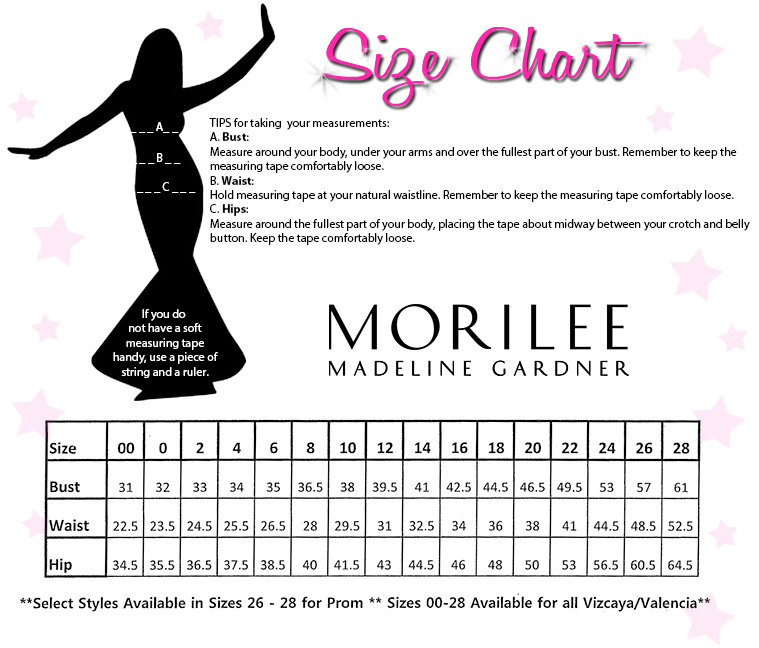 Sequins highlight your curves in the floor-length fitted skirt, which flares out into a subtle mermaid train. Make an elegant entrance in this fitted gown at a pageant, prom, or wedding.